All the thing by walk. All the thing by taxi. *If you are biker, bring your license drive to take a look all Phuket island.Phuket island 13 beach different charming.Take a look Thai culture&Nice architecture in Phuket town , good for who like to learn about history. 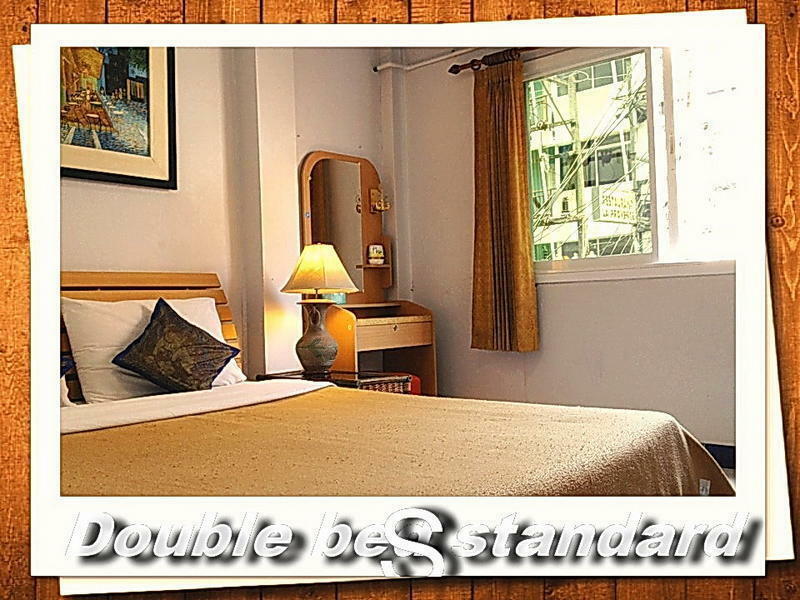 2.We accept cash THAI BAHT only full payment/balance due is collected upon CHECK-IN. 3.CHECK-IN is after 13.00 pm. -Very important we no accept drug. -Respect other people is peaceful. :NOTICE : Give for taxi driver &You can call to Mr.Panu Chantaramontree(Mr.Tuy)089-723-1727. -You can take taxi or tuk tuk about 600-700.00 baht. -You can take local bus about 35-45.00 baht/person.But you have to go fresh market first.We call'TALAD SOD'[is mean fresh market].Local bus time 06.00am-5.00pm.You speak the man who you give money drop you at'SOI BANGLA'[opposite Soi Sansabai]walk about 150 meter keep left side try to look Siam House symbol. -You can take taxi meter 700-750.00 THB but you have to walk out side turn right about 30 meter. -You can take mini bus about 180-200 baht/person.you have to speak to driver he have to go in 'Soi SanSabai',Many driver he like to stop on the main road and drop you have to walk 150 m,is not fair for all guest . [PS.ignore some few taxi or mini bus driver who will say he don t know the place and try to take you to some where else].